Marine Academy Plymouth (MAP) is an important catalyst for the regeneration of the local area, helping to raise attainment levels and aspirations of both its students and the local community. The area surrounding the school adjoins an extremely deprived community. 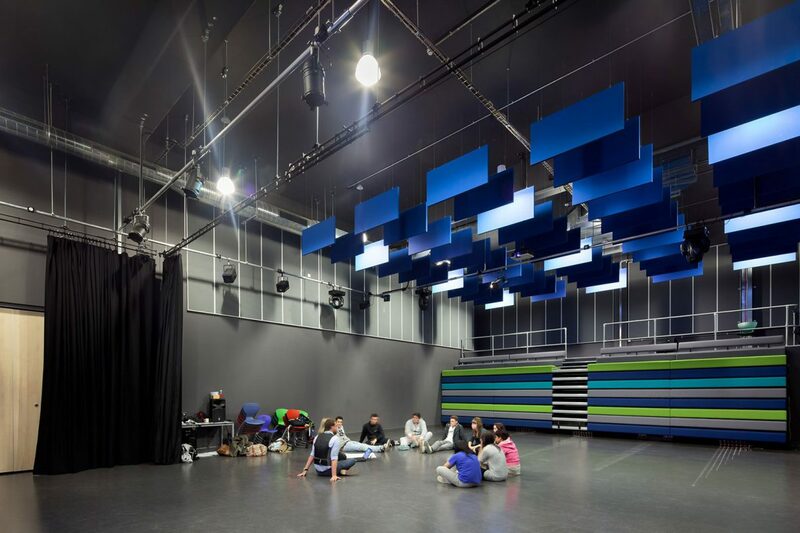 The Academy’s vision to improve the life chances of its students by creating a ‘hub on the hill’ – an all age learning campus – provides options, transferable skills and self confidence to this community. All of these factors have fed into the design process. This proposal replaces most of the existing buildings with new, but we do have plans to retain and refurbish a small section of the 1980s original design; new links are established to the sports block and Esher buildings are retained with minor improvements. 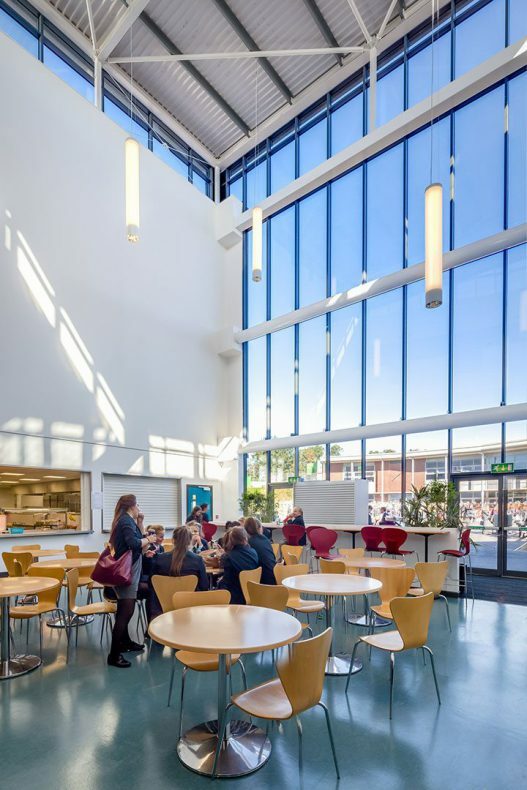 Our design significantly improves the school and produces major benefits for the pupils, teachers and the surrounding community. We also designed and delivered a new free primary school MAP2 on the campus to support the school’s all-age learning vision. 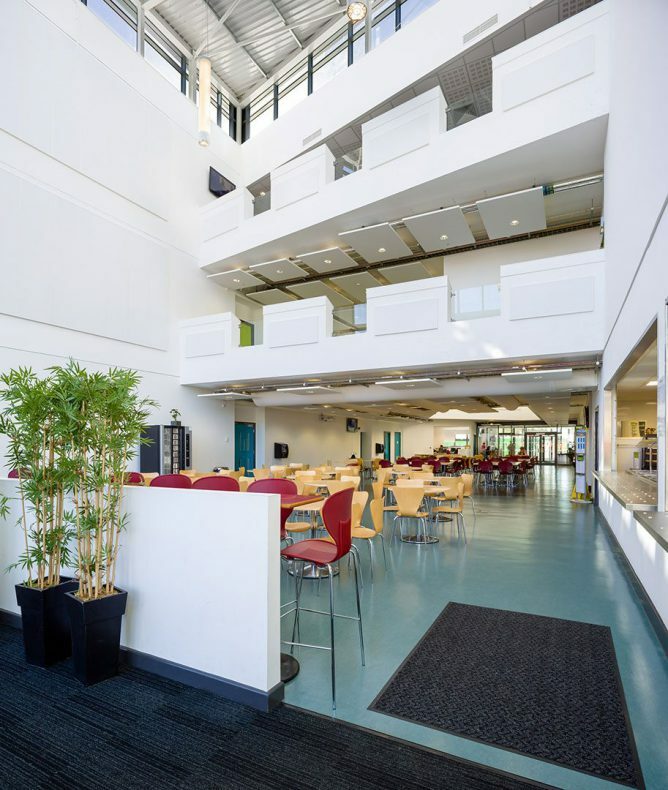 Stride Treglown was appointed by BAM Construction as architects for the Marine Academy Plymouth development project during 2010-2011 academic year. 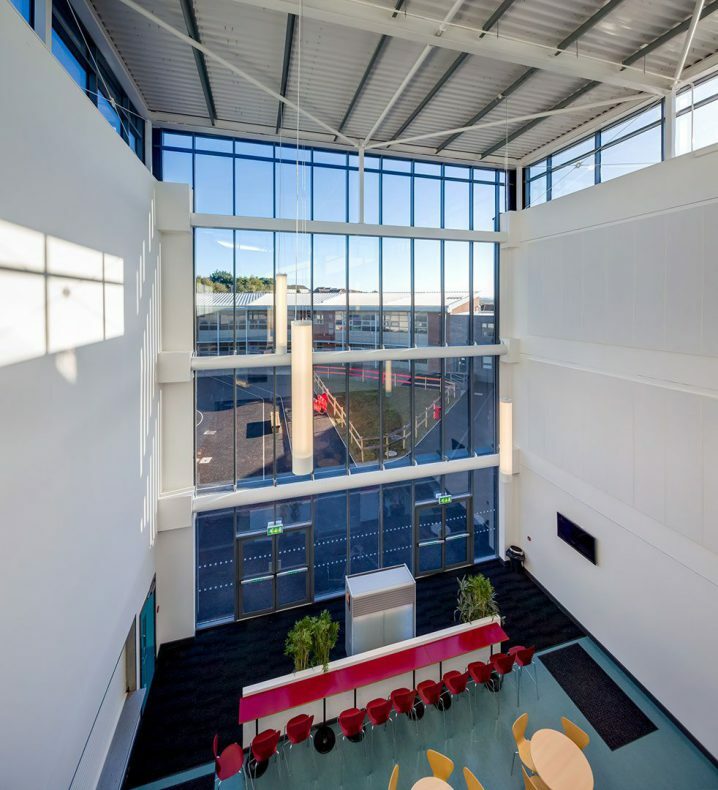 Throughout the design process they listened to our requirements and were intent on delivering creative solutions to the complex project. 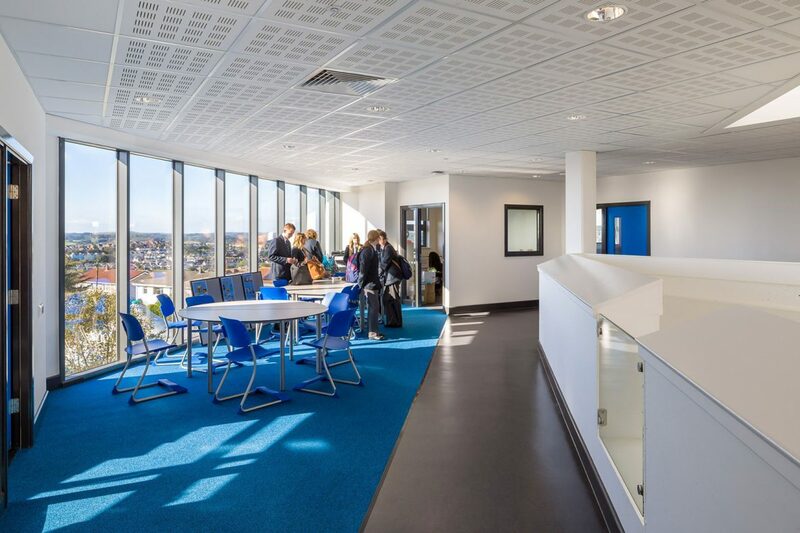 They provided invaluable guidance, displayed considerable expertise regarding the educational context and undertook all aspects of the project in a supportive and professional manner. In essence, Stride Treglown worked with integrity and perseverance to assist us in fulfilling our vision and fully meet the requirements of the brief. 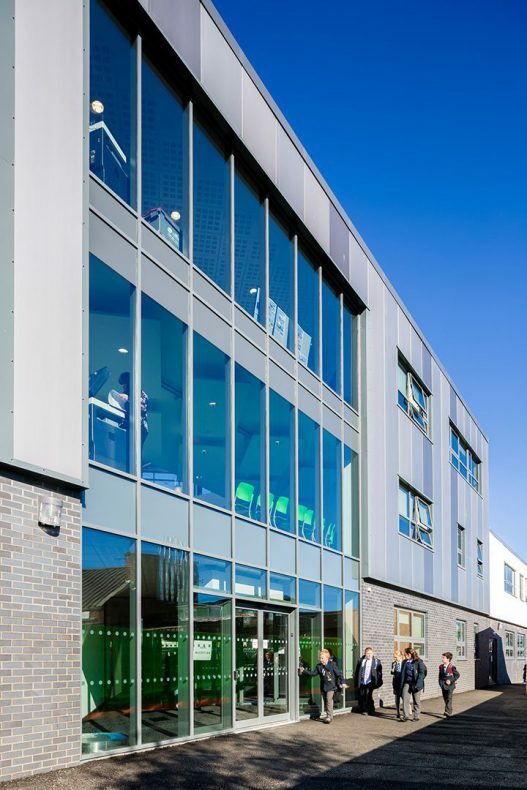 As a sign of our full confidence in Stride Treglown, when we were awarded a second tranche of funding to build our new Primary phase building, we took the decision to directly award the contract to Stride Treglown. 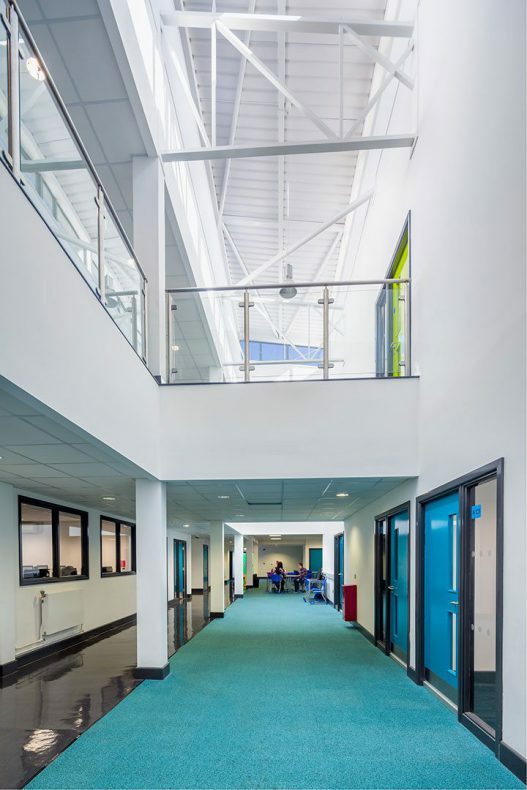 Both students and staff have responded wonderfully to the new build, which really does shape and transform the educational provision provided at Marine Academy Plymouth. I would fully recommend Stride Treglown as an invaluable asset to any construction project.